Apple Developers Club (ADC) is formed to engage Apple Developers, fanboys, and enthusiasts. 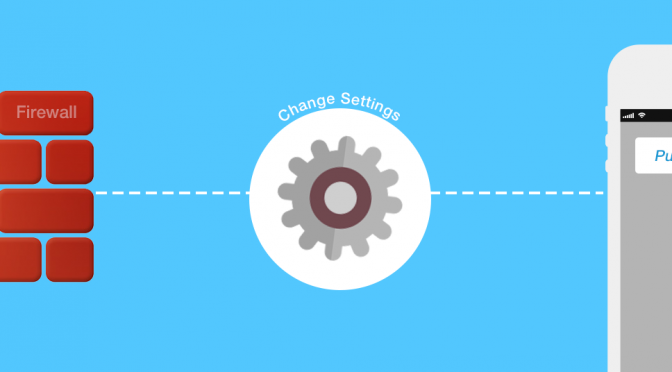 Apple technologies include iPhone & iPad Development & OS X (Mac) Development. ADC aims to become a place dedicated to developer related communication & exchange of new development practices. It was first of its kind event in Ahmedabad when iOS developers across the city gathered to learn and discuss emerging trends and ongoing developments in iOS technology. The event was a great help for the iOS developers community to strengthen their knowledge and amplify their network. The event was organised with the joint collaboration of LetsNurture and MobileFirst. Being the first meet of ADC, there was quite a curiosity among the members and the invitees regarding the unfolding sessions. After the some brief introduction about the club, the members were apprised about the mission and vision of the club. The first session was taken by Mr. Rahul Chandnani, an iOS Consultant where he went on to gave insights on UI Stackview, Auto layout best practices and Xcode Constraints. His presentation on Injection for Xcode was very much applauded by the participants. Many believed that it was much need of the hour and they hope to implement the suggestions in their upcoming projects. Next, was a short session on Boosting Productivity on Mac. It relayed some quick tips about the use of Mac in order to speed up your work and ease of your workload. In this session, many of the participants also shared their own tech tips how they boost their productivity on Mac. As Apple introduced Swift, their new programming language, most probably wondered how easily one can integrate it with existing Objective-C libraries that are available via CocoaPods. To ease of this problem Mr. Arpan Desai, Sr. iOS Consultant took this opportunity and gave varied insights about the Swift pod. His session extended to topics like Cocoapods, create your own pod, Swift pod in Objective-C project & Objective-C pod in Swift project. After a Question & Answer session, the meet was concluded. Members were highly spirited and that reflected in their active participation in the first club meet. All the speakers and organisers were thanked for their commendable efforts in bringing the Apple Developer Community together. 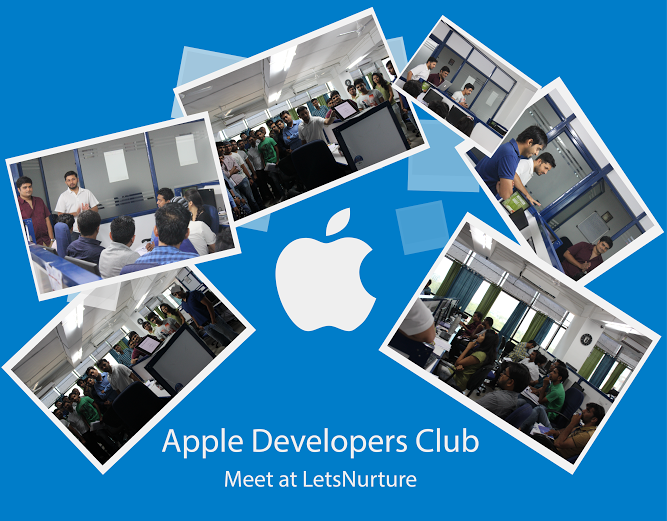 With a promise to meet again, everyone bid adieu and once again thanked LetsNurture & MobileFirst for their endeavour to hold such a meet that helped everyone to strengthen themselves as iOS developers.